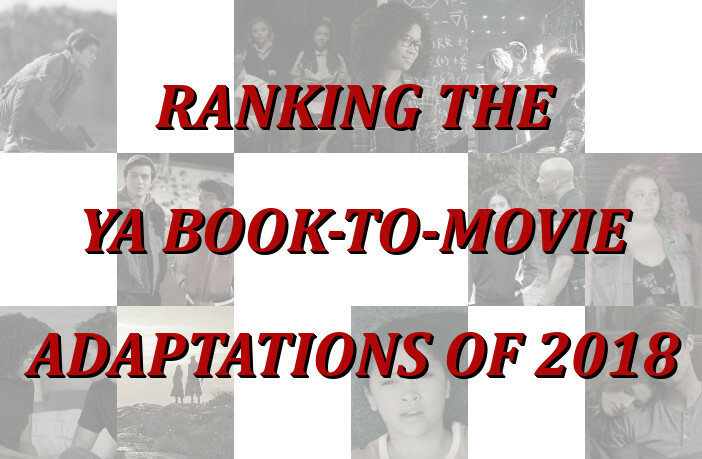 The Fandom staff and some of our friends look back to 2018 and rank the movies that were based on YA novels and give their thoughts on them. 2018 had a good amount of movies that were adapted from Young Adult novels. There were some really good ones, and there some not good ones, but we wanted to let you know our take on them.